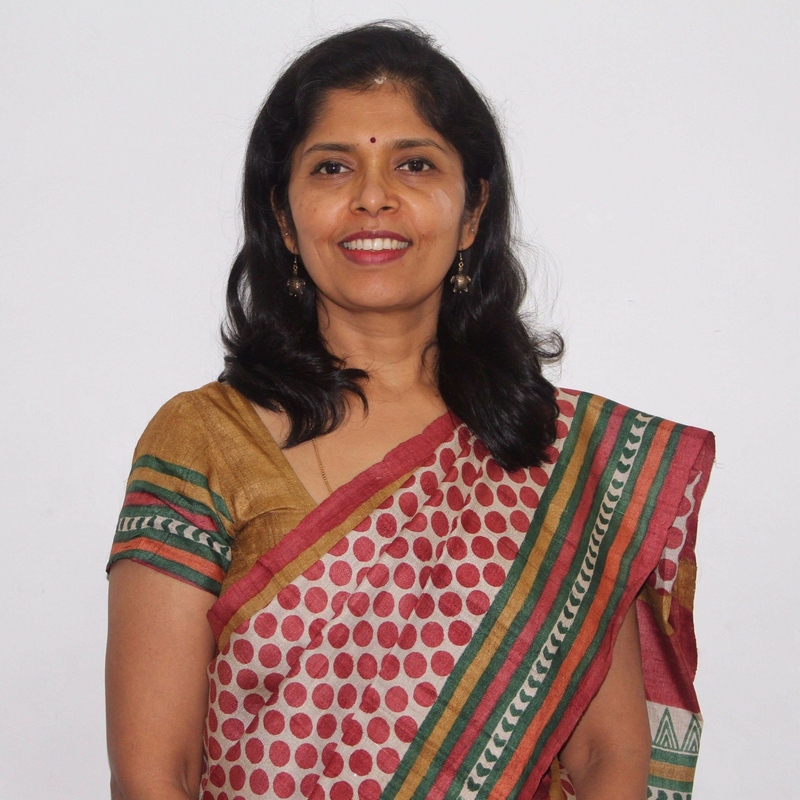 Dr Veena did her postgraduate in Obstetrics & Gynaecology from KEM hospital, Mumbai. Following a 10 year practice in Obstetrics & Gynaecology, she moved on to get trained in Fetal medicine under Dr Prathima. She is a Consultant in Fetal Medicine.